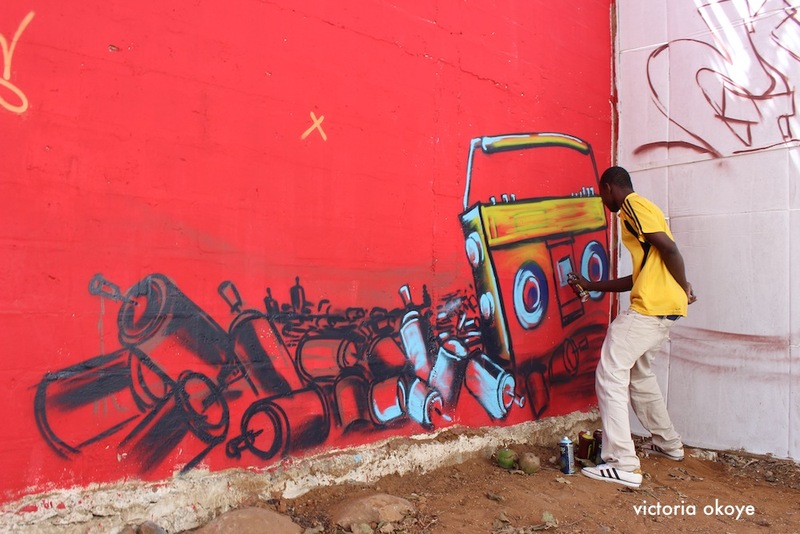 For 10 days in April, graffiti artists from around the world gathered in Dakar, Senegal for the fifth annual Festigraff, the Festival international de Graffiti en Afrique/Senegal. 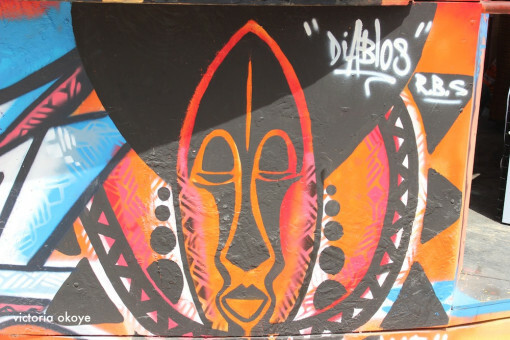 While the term “graffiti” can carry a negative connotation, spray can art is Dakar’s most ubiquitous urban art expression, ranging from vandalism to approved and encouraged art. As in many West African urban areas, in Dakar, walls are everywhere, but what’s different here is how people use them: Each wall is an opportunity, a potential canvas. 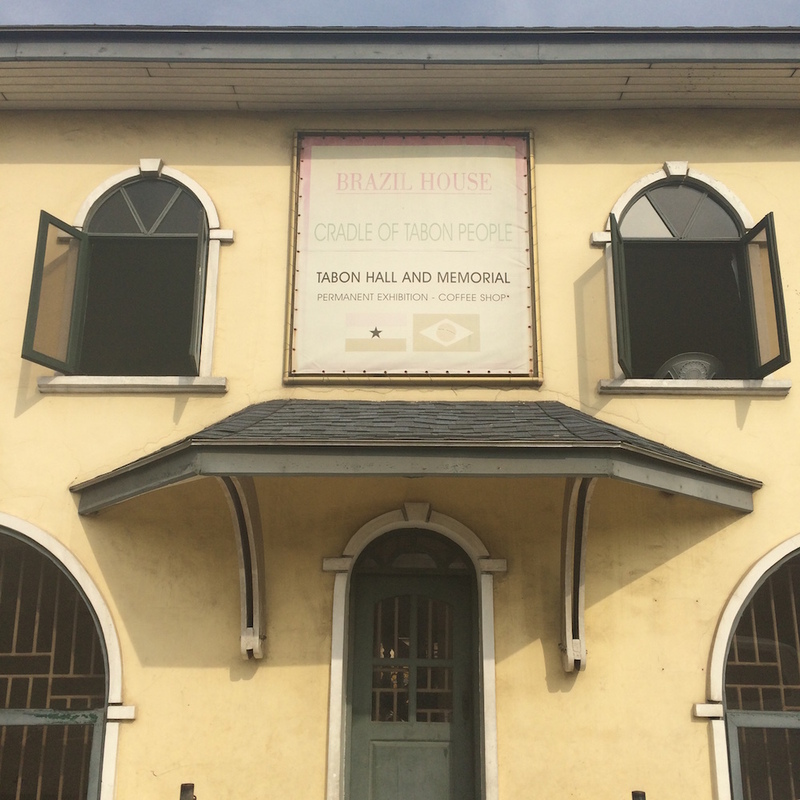 One can hardly walk, stroll or drive through nearly any district or community without catching some form of graffiti or wall art, on buildings, along highways, even commissioned on personal homes. 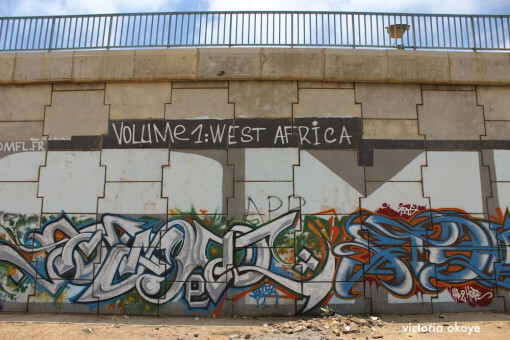 Graffiti is an essential aspect of Dakar’s colorful landscape. Examples abound, and just one is the neighborhood of Médina. The festival taps into this established art culture of using spray paint to create vertical wall art and drills down deep in this mode: Through the creation of new art murals and graffiti works, street parades, training young artists, conferences, roundtables and community concerts, the festival networks artists and builds off of community acceptance and appreciation. 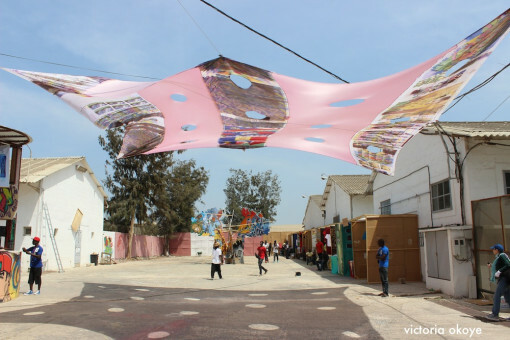 This year at the Biscuiterie de Médina, the festival created a graffiti village, where artists painted walls, vendors set up shops and music blared, creating a creative community of artists, art lovers and art in a tightly knit space. 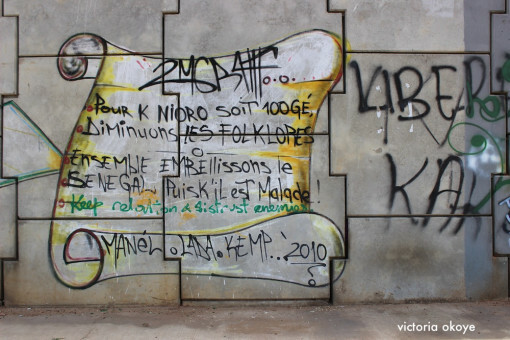 Graffiti in the area of Sacre Coeur of Dakar, Senegal. Sixty-seven professional artists — including local 20 Senegalese artists and artists from South Africa, Togo, Benin, and the Democratic Republic of the Congo — participated in the Festigraff initiative of exchange, knowledge sharing and co-creating murals and wall art to sensitize and inform the public on the role of graffiti. 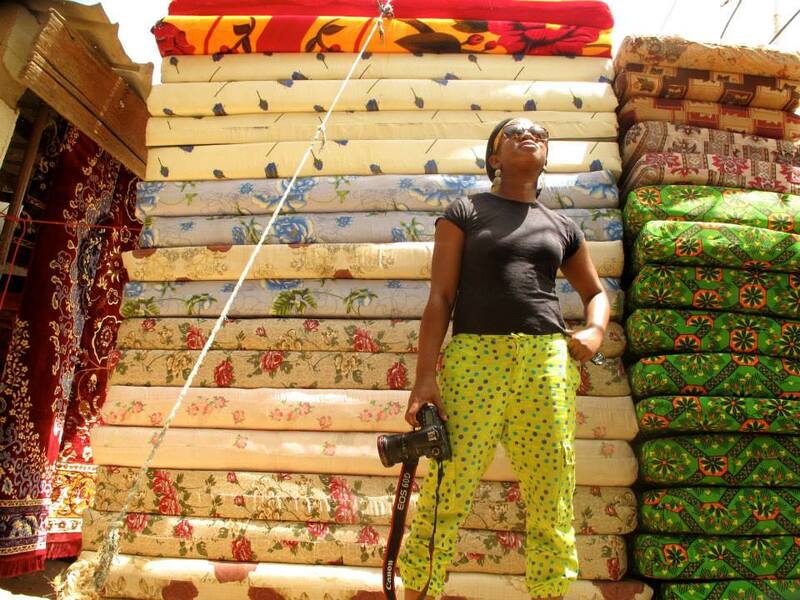 What’s the role of graffiti in Dakar? 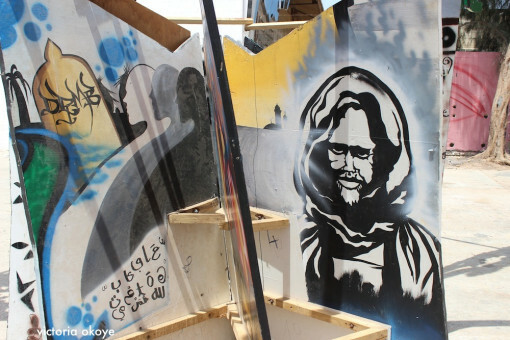 There’s also a highly visual religious-themed graffiti as well in Dakar, like the works of Pape Diop’s three-dimensional imagery of Chiekh Amadou Bamba, a Senegalese holy man with an immense following. 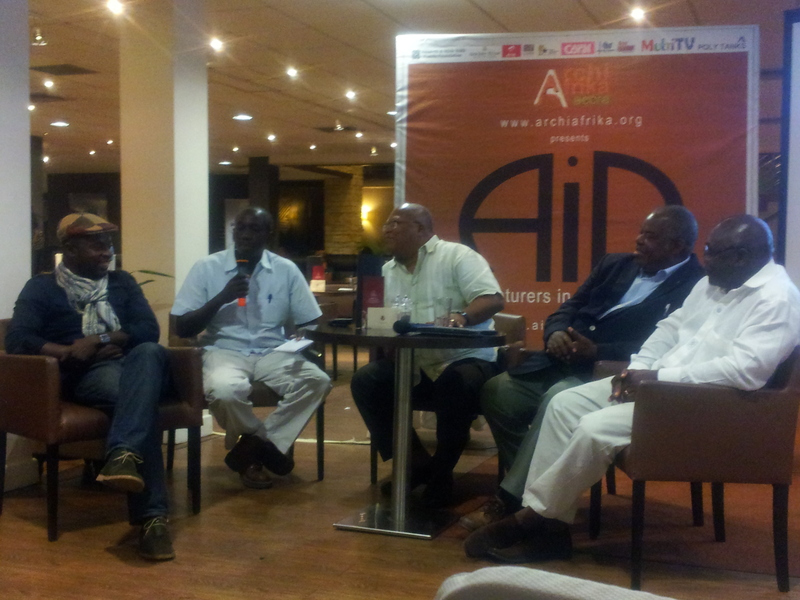 Recreation of the image of Chiekh Amadou Bamba (at right) for Festigraff 2014. 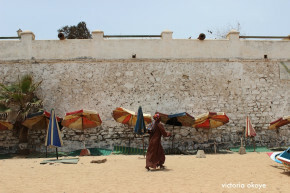 This same image of the Senegalese holy man is found throughout the city of Dakar in line with his sizeable religious following. 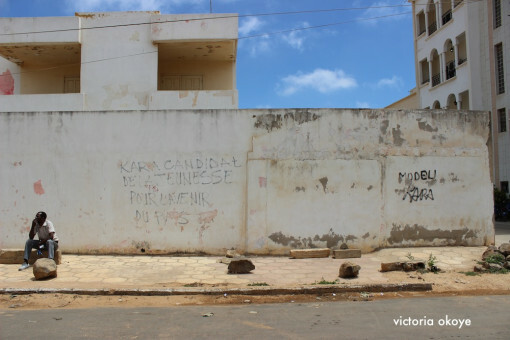 Political messaging in a Dakar, Senegal neighborhood is an everyday thing. Refa One, a California-based artist who’s been participating in spray can art and writing culture for three decades, echoes similarly. Festigraff 2014 is supported by the Institut Français and the Goethe Institut. Graffiti creation in process as part of Festigraff 2014. 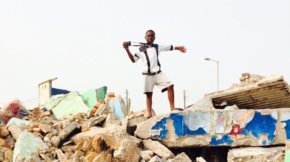 Dakar, Senegal. 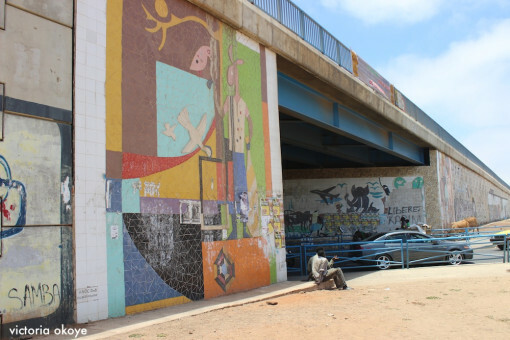 A typical highway underpass colored by murals and graffiti in Dakar, Senegal.